This traditional styled semi-detached two bedroom has come to market in a great location just within walking distance to the town centre and all amenities. The property in brief comprises of: entrance, Lounge, dining room a newly fitted kitchen and under stair storage. 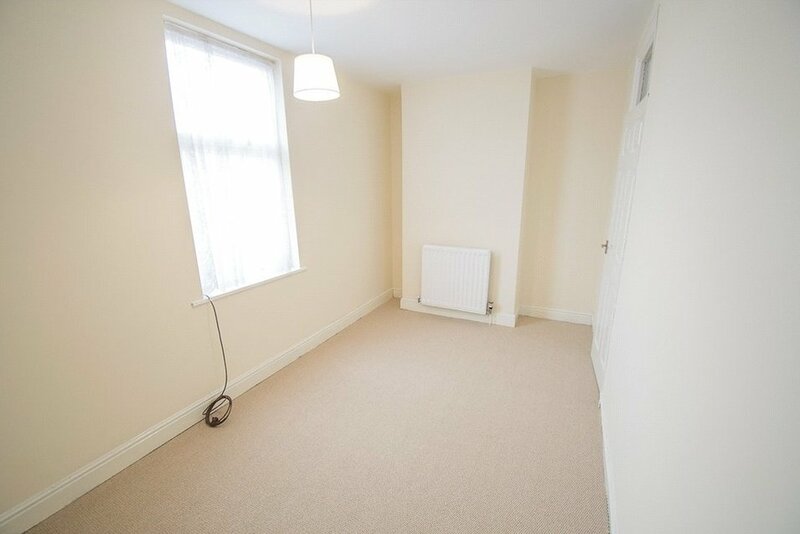 To the first floor you have two large double bedrooms along with newly fitted family bathroom. To the external of the property you have a side way access to the rear of the garden, which benefits from a large and private garden. Must be viewed to appreciate the size of the garden and condition of property.